Is bitcoin mining legal in India? Is ethereum mining legal in India? Does India allow altcoin trading? Well, this is still to be decided by the Supreme Court. However, bitcoin mining is legal in Canada and other developed countries, which probably benefits their economic structure. But the RBI strictly bans you from mining cryptocurrency legally here. To know about the bitcoin mining, legal status and mining process at length, read below. Bitcoins are a type of electronic cash or cryptocurrency. Bitcoins are still fairly a new concept which different countries/nations are trying to adapt with. They are also considered to be a form of decentralised electronic currency. Whether the whole idea of bitcoin mining legal in different countries or not is still up for debate. In this particular article, we are going to be focusing on the fact as to whether bitcoin mining is legal in India or not. Since bitcoin mining is legal in Canada and in many other developed countries, one wonders if that is contributing to their economic strength or not. Cryptocurrency mining legal in India or not does not have a clear answer as of yet. As of now Bitcoins are neither legal nor illegal, as far as India is concerned. However, the important thing to remember out here is the fact that it has still not been regulated by the Central Bank/RBI. RBI is still keeping an eye out on how Bitcoins are functioning in the market. Canada, however, is in the bitcoin legal countries list whereby mining of bitcoin is allowed. Now, let’s take a look at what exactly is bitcoin mining. India legally doesn’t support its status as per recent news of RBI but, it has been a big question. To which the answer may appropriately lie with the Supreme Court only. If you are thinking of mining bitcoins in India and want to understand the documentation of it. Well, then, you can consult a lawyer online to discuss the exact legal status and implications here! He/She can give you tips on how to be legally safe. Bitcoin Mining is basically a peer to peer computerized procedure. This process is utilised so as to verify as well as secure bitcoin transactions. The transactions that are spoken about here, basically mean the ones taking place from one user to another. However, the important point to remember out here would be the fact that all these transactions take place on a complete decentralized networking system. On the other hand mining cryptocurrency, legal or not is a whole different discussion which needs to be looked into from country to country. Take for example, whether in India, cryptocurrency mining legal or not has yet to be decided by the RBI. However, there are cryptocurrency mining legal countries which include places like Canada or Japan etc. Next, let’s take a look at how one can mine for the cryptocurrency. There is a certain procedure which needs to be followed by users while cryptocurrency mining. 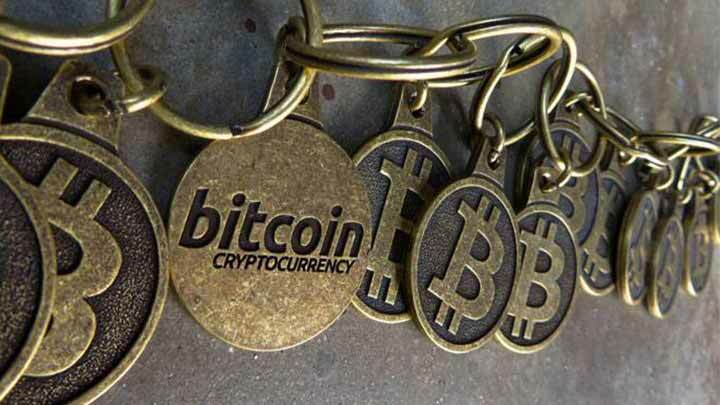 India legally doesn’t allow transactions in Bitcoins or any altcoins. However, India allows you to conduct transactions from other countries. Obtain a Cryptocurrency Wallet - Digital Wallet for storing Bitcoins and Altcoins. Bitcoins are generally stored in digital wallets. These wallets have encryptions for the purposes of security. You as the user need to make sure to secure the wallet. The users can make sure to enable the two-factor authentication and also save their wallets in a computer which does not have any access to the internet. Choose a cloud mining service provider. Some of the well-known providers include HashFlare or Genesis Mining. This has become important over the time due to the fact that bitcoin mining nowadays requires more processing power. After thinking well, select a Cloud Mining Package. Make sure to select a Mining Pool as well. Users are recommended to pick a mining pool if they decide to mine on their own. Put all your earnings into the secure wallet just as you get a return on the investment. An important factor to mention here would be, the fact that the user needs to make sure that they are doing mining legal ways. This basically means that one should not adhere to any illegal method of mining. After all, we at MyAdvo, believe that you should get the right legal advice online! Now let’s have a look into the Bitcoin Law which we follow in India. Whether crypto mining is legal in India or not, will be decided by various laws which are in force with regards to bitcoins in the country. Since RBI handles policy formulation and enforcement of payment systems regulations, cryptocurrency comes under it. This doesn’t fall under the Securities and Exchange Board of India (SEBI) as some might think. “Is Mining legal in India or not” is yet to be decided by the government along with the RBI. During the Diwali season of 2018, Jaitley presented a statement carefully choosing his words. RBI has given out directives to banks to shut-out all cryptocurrency-related accounts within the first week of July in India as well. Since cryptocurrencies are not seen as a legal tender by the Government, therefore, their role in India’s payment system will be determined by the regulations set by the RBI. In India, bitcoin mining legal aspects are still under heavy discussion. As of now, one may safely say that trading or dealing in bitcoins is neither legal nor illegal as far as India is concerned. 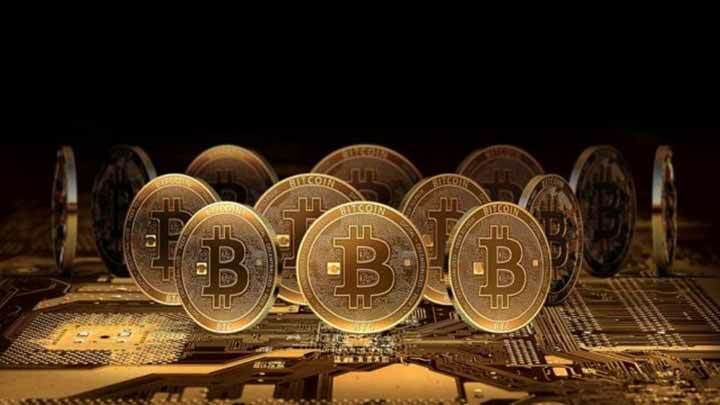 To discuss further on this topic one should know that bitcoin trading, mining and bitcoin are three distinct things. There have been latest reports which actually suggest that the government of India has nothing against the concept of mining of bitcoin. As far as Bitcoin trading is concerned, the Central Bank of India has no issue when it comes to dealing with peer-to-peer trading websites. Thus, it can be safely stated that mining cryptocurrency legal in India is not against the law of the land. The simple answer as to whether bitcoin mining legal or not depends from country to country. Most of the countries have actually made the whole procedure of dealing in Bitcoins legal. This is a totally subjective matter which basically differs from one jurisdiction to the other. However, the end verdict is that cryptocurrency mining in India faces an uncertainty. The verdict much awaited for clarity might suggest the government’s approach towards the industry might declare it as even illegal. Well, much can be thought of and argued, but not said in certainty. To conclude if any person/user needs any advice regarding the legal aspects dealing with Bitcoins then MyAdvo is the place for you. With MyAdvo, you get access to find many lawyers in India, who are expert in dealing with the legal aspects regarding the same. All you have to do is just select one that matches your criteria.